Tokheim is one of the world’s leading manufacturers and service providers of fuel dispensing and automation equipment, with a direct presence in over 40,000 petrol stations in over 100 countries. 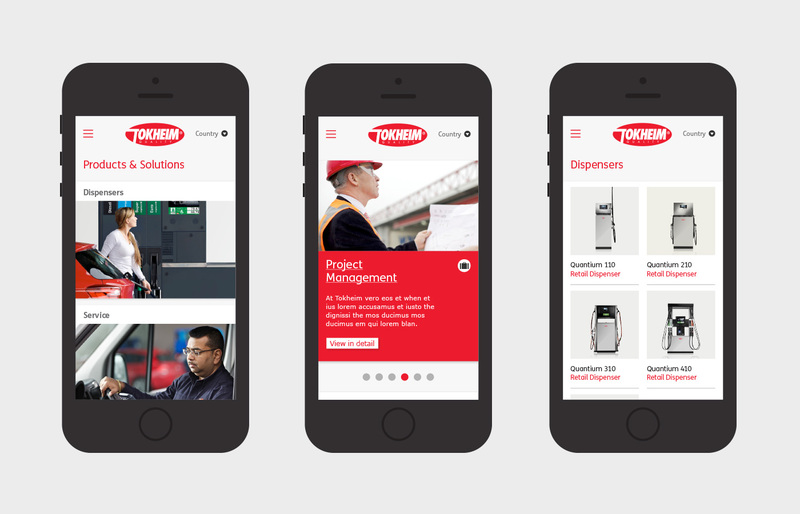 To follow on from the full-brand we created for Tokheim, we are currently developing a fully responsive website for the global company. Watch this space!